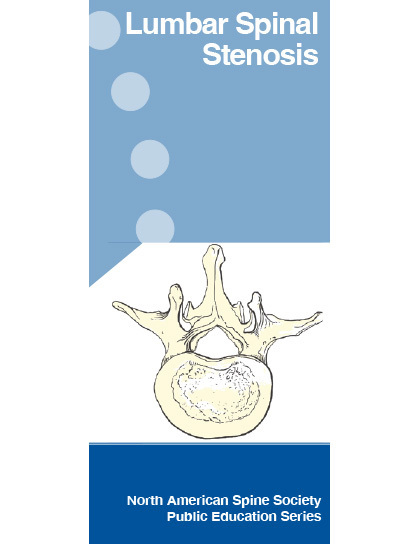 •What is a Lumbar Spinal Stenosis? •What If I Need Surgery? Available in packs of 50, these easy-to-understand pamphlets are an essential resource for patients and prospective patients.